Happy New Year ANP Readers!! Etihad Airways will add three new weekly services between Abu Dhabi and Manila from 1st May 2016 offering a total of 17 return flights per week. All 17 weekly flights will be operated by a two-class Boeing 777-300ER with 28 seats in Business and 384 in Economy, Etihad said in a media statement. Code share partner Philippine Airlines places its PR code on the current 14 weekly flights Abu Dhabi-Manila operated by Etihad Airways. From May 1, 2016, the partner airlines will offer a combined total of 22 weekly flights between Manila and Abu Dhabi. The enhanced flight schedule also provides seamless connectivity over the Abu Dhabi hub; 1085 weekly connections to 58 destinations on the airline’s global network. This includes connections to Bahrain, Dammam (KSA), Doha (Qatar), Jeddah (KSA), Kuwait and Riyadh (KSA) which are in the top 10 destinations for travelers to and from the Philippines. Meanwhile Emirates has added a new Dubai-Cebu-Clark route starting March 30, 2016. Services will operate seven days a week from Dubai to Cebu, Cebu to Clark and onto Dubai on a circular pattern, according to the Emirates official. “We also hope that our desired introduction of the world’s flagship A380 aircraft on one of our daily Manila services will take place soon further adding to the prestige of the airport and underlining the global significance of the city,” Obaidalla said. The Civil Aeronautics Board (CAB) granted additional entitlements to Cebu Pacific to fly to United Arab Emirates, Taiwan and Russia. Caticlan, Clark, Davao, Puerto Princesa, Tagbilaran to Taipei. Cebu Pacific was also designated as Philippine carrier to Russia, allowing 5J to fly from MNL to Moscow and Vladivostok (3x week). The CAB approved Cebu Pacific’s request to be designated as the official carrier under the ASEAN Multilateral Agreement on Air Services (MAAS). As soon as the Philippines completes the ratification of the relevant protocols of MAAS, the airline can operate unlimited flights between capital cities within the ASEAN region. 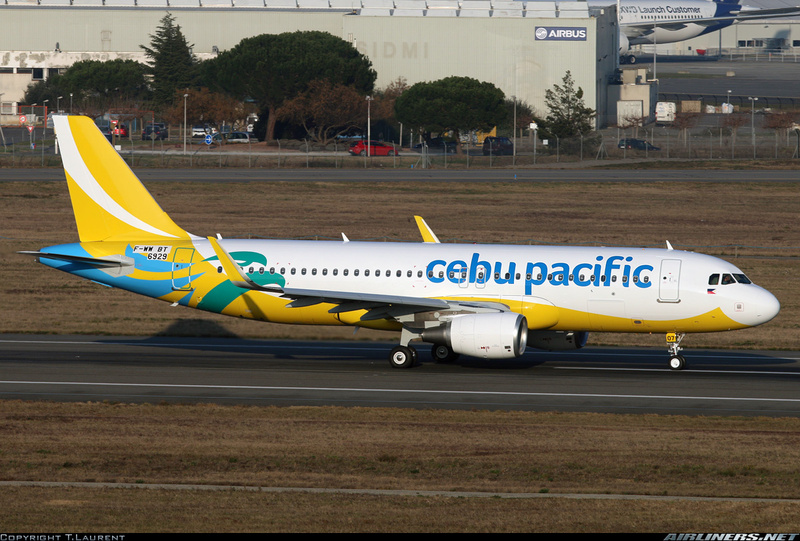 Australia, the Middle East and Japan are Cebu Pacific Air (CEB)’s fastest growing, low-cost, long-haul routes for the first nine months of 2015, the flag carrier announced yesterday. 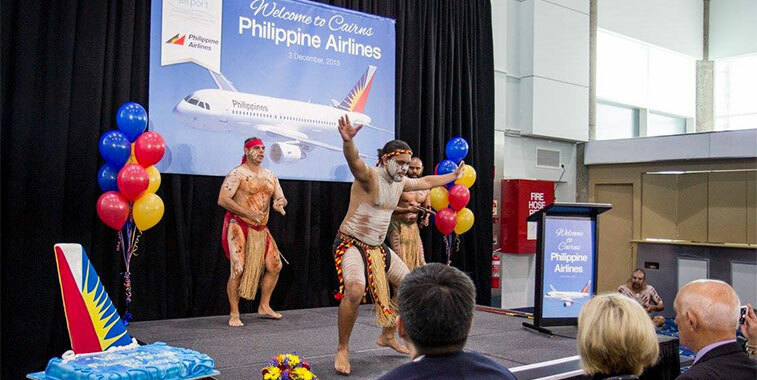 According to Australia’s Bureau of Infrastructure, Transport and Regional Economics September 2014 to September 2015 data, CEB garnered a 38% market share on the Manila-Sydney route. Since CEB entered the market in September 2014, overall traffic between MNL-SYD grew by 67%. CEB’s Middle East growth was driven by the launch of Kuwait, Riyadh and Doha in recent months, as part of the airline’s expansion in the region. To cater to the growing interest of Filipinos traveling to Japan, CEB expanded its network there via a direct Cebu-Narita (Tokyo) route beginning March this year. 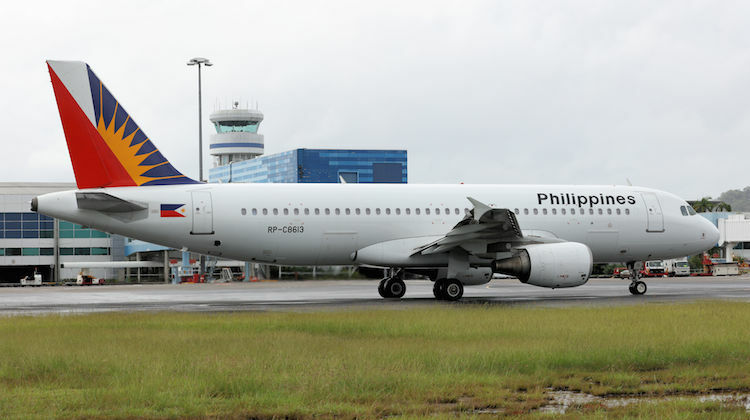 It will launch its Manila-Fukuoka route today (December 17, 2015). 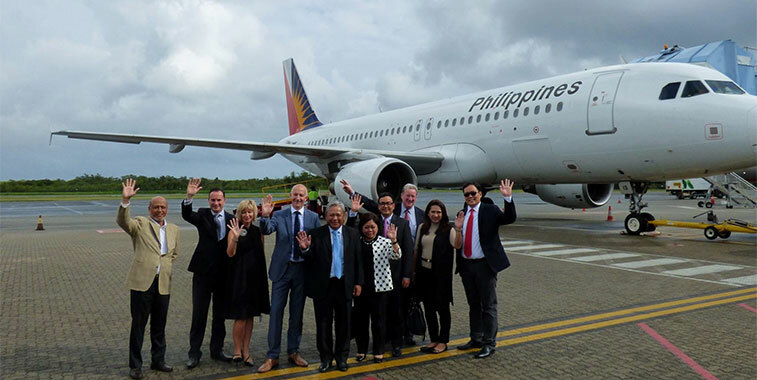 In the Philippines, CEB was able to stimulate more travel between Manila and Tagbilaran (Bohol) with additional twice daily flight frequencies. It also stimulated travel between Cebu and Tandag, after the airline launched flights to this Surigao del Sur city in June, 2014. 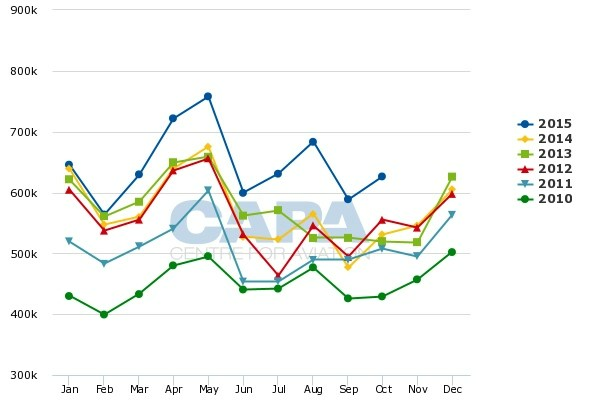 Passengers for both routes grew by over 100% from January to September 2015, compared to the same period last year, making them the fastest growing domestic routes. “As we take delivery of more aircraft in 2016, including brand-new ATR 72-600s for Cebgo, we look forward to serving more guests, creating more tourism and business opportunities to benefit the destinations we fly to,” according to CEB VP for Marketing and Distribution Candice Iyog. The airline offers flights to a network of over 90 routes on 60 destinations, spanning Guam, Sydney, Dubai, Bali and Seoul. It operates flights from six Philippine hubs: Manila, Cebu, Davao, Iloilo, Clark and Kalibo. 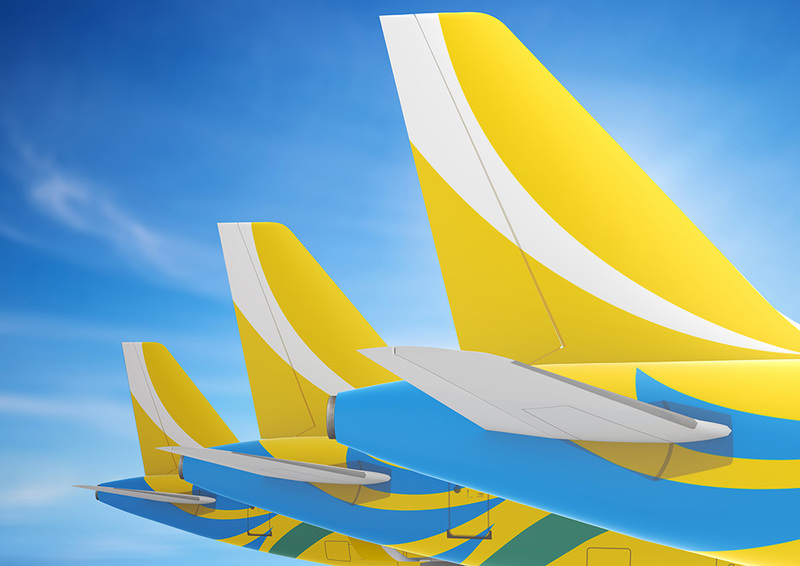 CEB’s 55-strong fleet is comprised of 8 Airbus A319, 33 Airbus A320, 6 Airbus A330 and 8 ATR-72 500 aircraft. It is one of the most modern aircraft fleets in the world. Between 2016 and 2021, Cebu Pacific will take delivery of 5 more brand-new Airbus A320, 30 Airbus A321neo, and 16 ATR 72-600 aircraft. 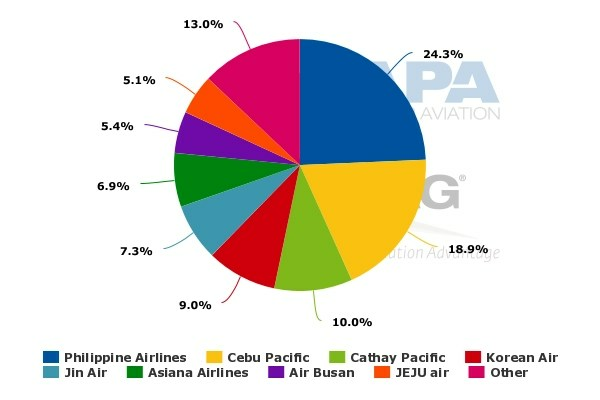 With passenger growth of 13% through the first 10 months of 2015, Cebu (Philippines) has emerged as one of the fastest-growing airports in Southeast Asia. The relaunch of several domestic routes by the Philippine Airlines Group, Cebu Pacific group and foreign carriers, Mactan-Cebu International Airport is poised for more rapid growth in 2016 as PAL continues to pursue expansion at its second hub, with more new domestic routes and the launch of services to Los Angeles, Cebu’s first long haul route. The Cebu Pacific Group also plans to expand its Cebu base in 2016, with at least two more turboprops. Mactan-Cebu, the Philippines’ second largest airport, is well positioned for long-term growth as the airport’s new private owners have begun construction of a new terminal, which will increase annual capacity to 12.5 million annual passengers. The new terminal will enable Cebu to build as a hub for transit traffic, and to benefit further from infrastructure constraints at Manila, which are prompting Philippine carriers to base additional aircraft at secondary cities. Foreign and Philippine carriers alike face constraints on expanding in Manila. Cebu is a growing market in its own right – with strength in both the inbound and outbound sectors, but ultimately Cebu’s growth is enabled by the constraints at Manila and by its own expansion. Cebu is also currently operating above its designed capacity of 4.5 million annual passengers, but unlike Manila it has space, and a commitment to expand. Mactan-Cebu was taken over in late 2014 by a consortium consisting of India’s GMR and Philippine company Megawide Construction. GMR-Megawide has a 25-year concession to manage and expand Mactan-Cebu Airport. The new joint venture company began a three-year new terminal construction project in Jun-2015. The new terminal is designed to boost the airport’s capacity to 12.5 million passengers when it opens in 2018. Given its current growth spurt, Cebu could pass the 10 million annual passenger milestone by 2018 and be close to processing 12.5 million passengers at the end of this decade. With the new private owners the airport should be able to continue expanding, and keep up with growing demand for an alternative hub in the Philippines. Given the steady 6% to 7% per annum economic growth in the Philippines, options besides Manila are needed. As the second largest city Cebu offers a sizeable local market. With its position in the middle of the country Cebu also has the geography to emerge as a large hub linking secondary cities throughout the Philippines, as well as international destinations within the region and afar. 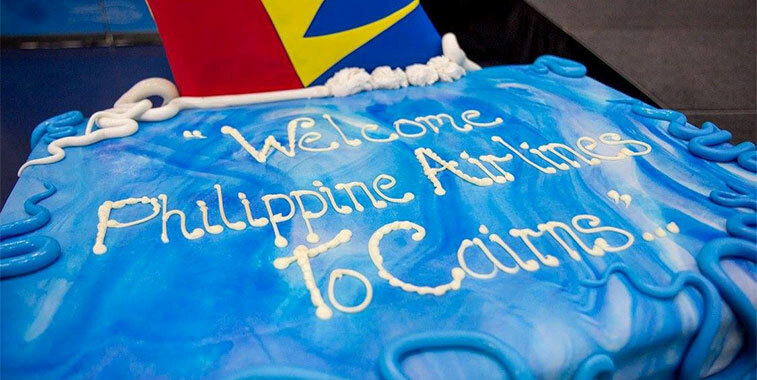 Welcome to Cairns, Philippine Airlines! 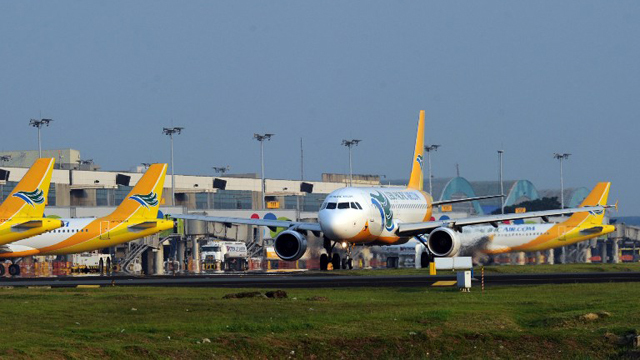 MANILA, Philippines – Budget airline Cebu Pacific has the most aggressive refleeting strategy among all of the low cost carrier (LCCs) in Southeast Asia as it changes its aircraft type, think tank Center for Asia Pacific Aviation (CAPA) said. Cebu Pacific has ordered 30 twin-engine Airbus A321neos, and the first batch of three would replace the existing A320neos as leases expire in 2017. “The replacement is an important component of the Cebu Pacific long term strategy to continue expanding at its Manila hub without increasing the number of flights. Manila is currently operating at capacity and very few – if any – additional slots are expected to become available over the next several years,” it said. Early this year, aircraft manufacturer Airbus announced the A321neo would be able to accommodate up to 240 seats, allowing Cebu Pacific to increase capacity on flights by 33 percent and result in better utilization of its Manila slots. The airline is also planning to phase out its A319 fleet over the next couple of years with four A319s exiting next year and replacing it with A320. It also eyes to launch one or two new long-haul routes in 2016 without increasing the size of its A330 fleet but will continue to allocate the equivalent of at least one A330 to the short haul market. “Cebu Pacific has not yet committed to expanding its wide-body fleet. However, any decision to lease additional A330s would most likely be driven by opportunities to up-gauge more short haul flights rather than expand its long haul network,” CAPA said. Furthermore, the leading Philippine LCC plans to up-gauge its twin-engine ATR72 turboprop short-haul regional aircraft to A320s. Regional subsidiary Cebgo will redeploy its Manila-based turboprops to point to point regional routes, where the group sees opportunities for expansion. Cebu Pacific placed orders last June for 16 ATR 72-600s in the new 78-seat high density configuration replacing Cebgo’s current fleet of eight 72-seat ATR 72-500s. 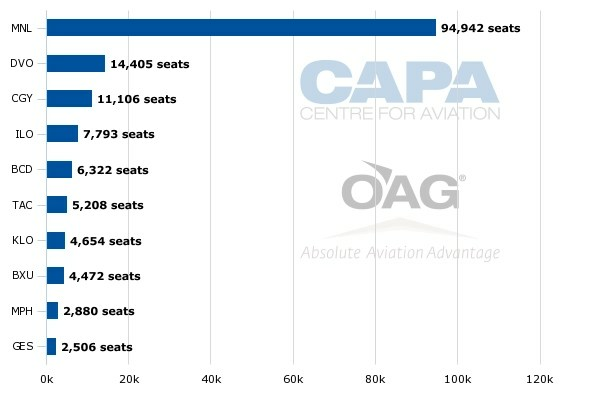 CAPA said LCCs in Southeast Asia are starting to respond to growing infrastructure constraints at several airports in the region by up-gauging aircraft since the use of larger and higher density narrow-body aircraft is logical as it maximizes the use of precious slots. “The prospect of the fleet more than doubling in size over the next decade plus an increase in average aircraft size will have a significant impact on the capacity balance in the market,” it said. 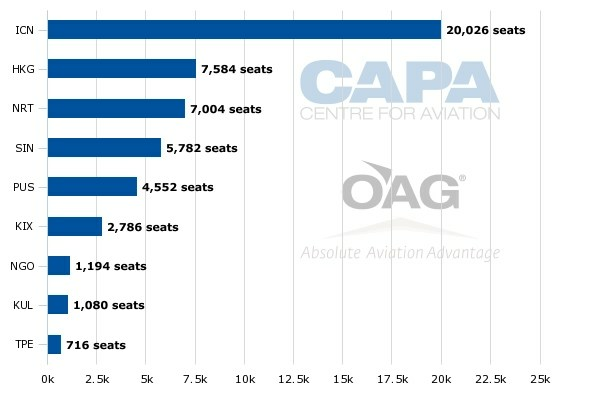 According to the CAPA Fleet Database, there are 23 LCCs in the region that operate a combined fleet of over 600 aircraft including 49 wide-body aircraft, 477 narrow-body jets and 75 turboprops. AN AVIATION think tank said low-cost carriers (LCCs) in Southeast Asia, including Cebu Air, Inc., are moving to replacing their fleets with larger and high-density aircraft to maximize airport space, but the huge order book in the region is starting to get “alarming” as this will have a huge impact on capacity balance. “LCCs in Southeast Asia are starting to respond to growing infrastructure constraints at several airports in the region by up-gauging aircraft,” the Center for Asia Pacific Aviation (CAPA) said in an analysis released on Friday. 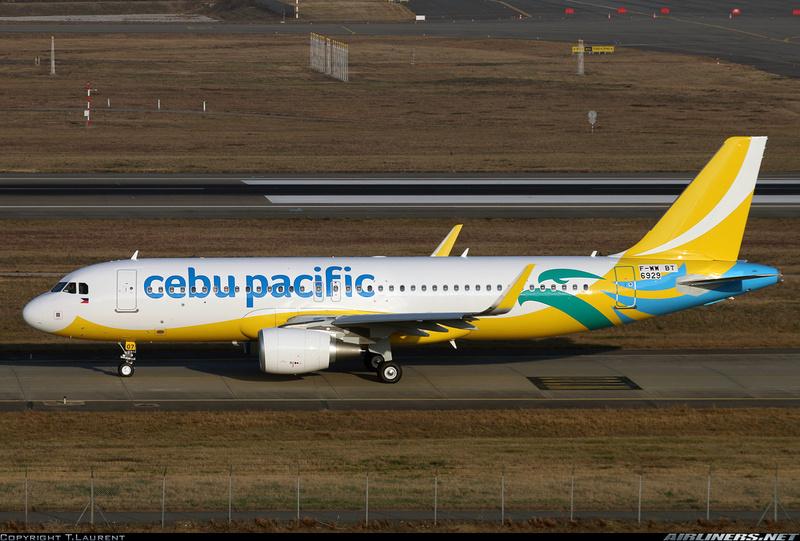 Cebu Air operates Cebu Pacific Air, which has the “most pronounced up-gauge strategy” of all LCCs in Southeast Asia after placing an order for 30 A321neos in 2011. “The replacement of A320ceos with A321neos is an important component of the Cebu Pacific long term strategy to continue expanding at its Manila hub without increasing the number of flights. Manila is currently operating at capacity and very few — if any — additional slots are expected to become available over the next several years,” CAPA explained. 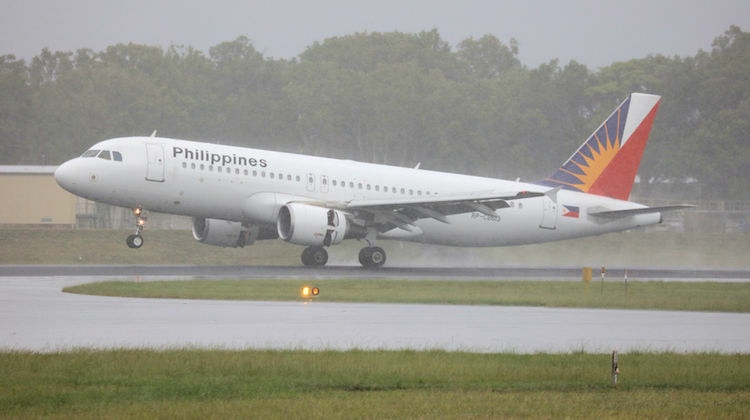 Flag carrier Philippine Airlines, Inc. is also adopting a similar strategy of maximizing its slots at the Ninoy Aquino International Airport by replacing A320ceos with A321ceos and later A321neos. The carrier already phased out its A319 fleet last year. CAPA noted that while Cebu Pacific has not yet committed to expanding its widebody fleet, any decision to lease additional A330s would be likely “driven by opportunities to up-gauge more short haul flights” instead of expanding its long haul network. As of Dec. 11 (2015), Cebu Pacific operates eight A319-100, 33 A320-200, six A330-300E, and eight ATR 72-500, according to the CAPA Fleet Database.